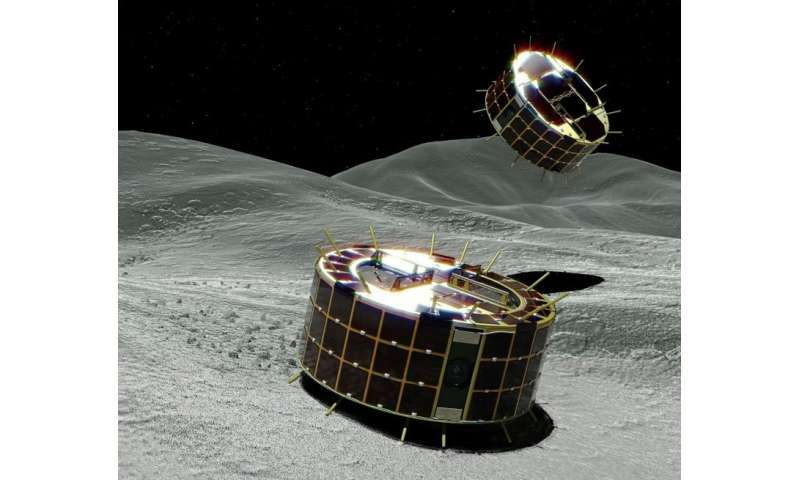 That probe returned from a smaller, potato-shaped, asteroid in 2010 with dust samples despite various setbacks during its epic seven-year odyssey and was hailed a scientific triumph. "—soaring as high as 15 metres (49 feet) and staying in the air for as long as 15 minutes—"
Gotta wonder if the editor for this article works a sideline as an editor of the horrendously inept "sad puppy movement" space opera potboilers? That celebrate the collision of illiteracy and anti-science. Interesting that they're going to impact the asteroid, a la comet Tempel 1, in 2005. It isn't as high speed or mass of the Tempel 1 impactor. It is 2 kg and will impact at ~ 2 km/s. 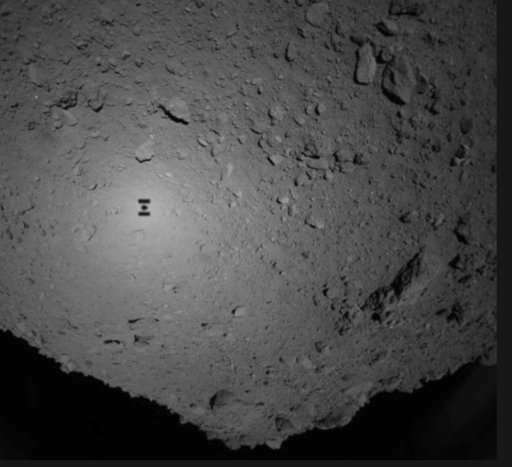 The Tempel 1 impactor was ~ 360 kg, and impacted at ~ 10 km/s. This asteroid exploration nonsense is just a waste of money, when Superman or Iron man could just fly up there and get all the asteroid dirt the silly scientists want. Defund space exploration now. It is an affront to God's wishes.